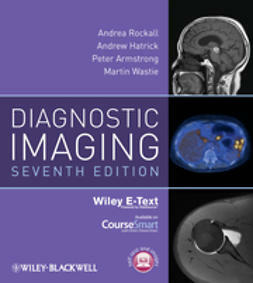 Practical Veterinary Diagnostic Imaging is an essential and practical guide to the various diagnostic imaging modalities that are used in veterinary practice. 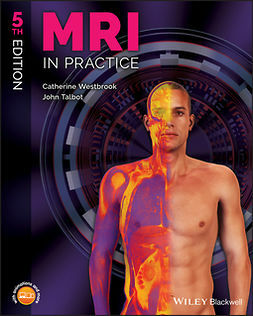 It moves from basic mathematic and physical principles through to discussion of equipment and practical methods. 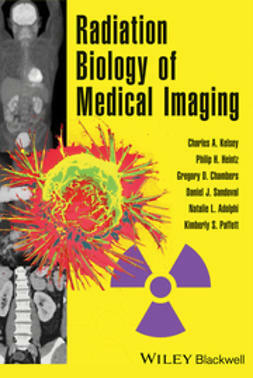 Radiographic techniques for both small and large animals are covered. 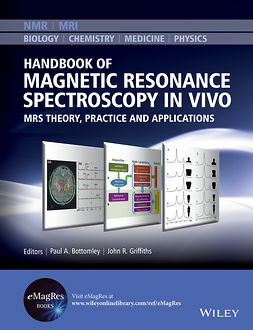 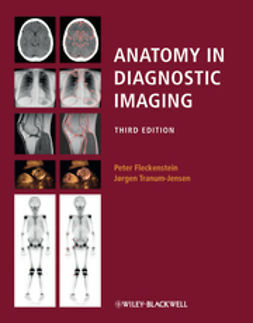 There is a separate chapter devoted to ultrasound, as well as discussion of advanced imaging techniques such as fluoroscopy, computerised tomography and magnetic resonance imaging. 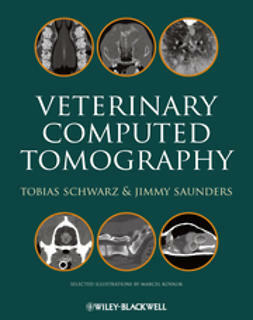 The book also covers legislation and safety issues in the context of their impact on the veterinary practice. 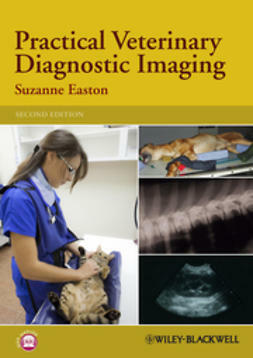 Presented with clear line diagrams and photographs, Practical Veterinary Diagnostic Imaging also provides revision points and self-assessment questions in each chapter to aid study. 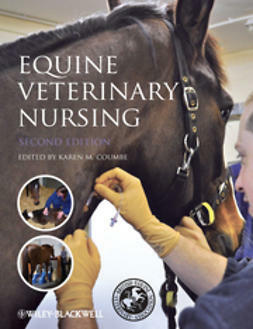 It is an ideal guide for student and qualified veterinary nurses. 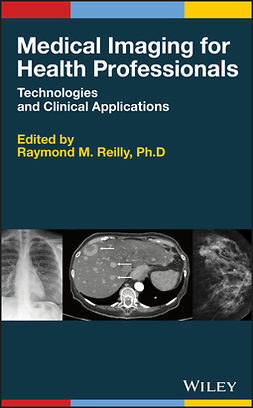 It is also a useful reference for veterinary students and veterinarians in general practice who want a basic guide to radiography and other imaging modalities.